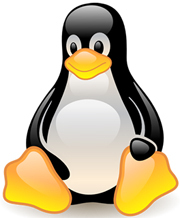 This time I am not going to write about Linux, sorry guys. But if you're into Linux world, you should know the person called Dedoimedo. I have even interviewed him once. Igor Ljubuncic, who goes under Dedoimedo's nickname in the Linux world, is a multi-talented person. He is not only a computer and Linux geek, but he is also a writer. Last year he published his first book, The Betrayed. This year the second part of the story is out, called The Broken. By the way, if you want to get The Broken for free, you can take part in the competition which Dedoimedo currently runs! Good luck! This man usually sits in a different seat of the interview room. 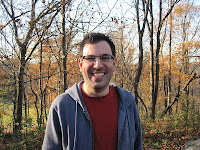 Many people in the Linux world recognise him as a person who interviewed a lot of high-profile Linux advocates, prophets and journalists. But let me now put him into the interviewee's seat and introduce the man to you. 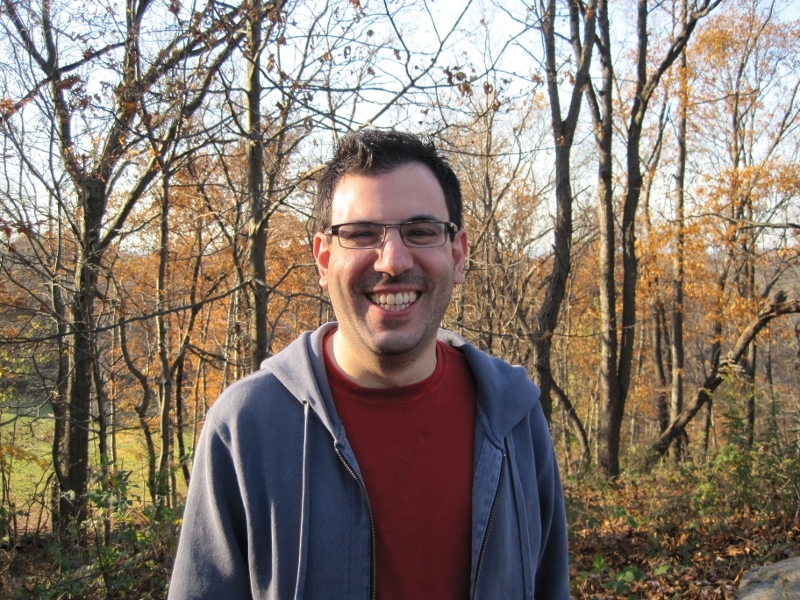 Please meet: Steven Ovadia. It was not long ago when I was happily announced that more than 600 people subscribed to this blog. Today I have yet another nice announcement: the number of Facebook page fans is now 200. Thank you to everyone in this list! Do you want to join this fantastic outfit? 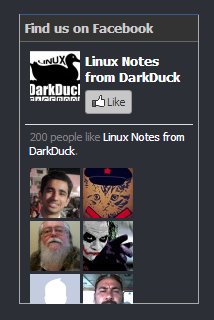 Like the Facebook page of Linux notes from DarkDuck too! I hope you have enjoyed the first and the second parts of the Linux Screenshot Beauty Contest. Let's see the third part. The first part of Linux Screenshot Beauty Contest gathered different feedback. Somebody liked the idea, somebody did not. Listen to Linus Torvalds speak about why Linux is...., well, just is. Ask Richard Stallman one simple question, why?! My friends, and even those not my friends, I put to you the closest one can get to experiencing true freedom. Not to being totally free, that is a completely different kettle of fish. 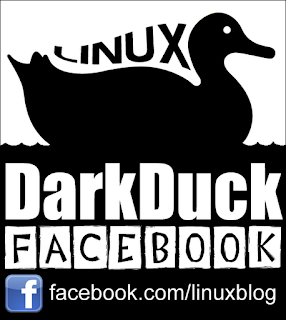 Linux is a tantalising sample and example of what freedom can deliver. 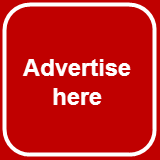 Do I sound like an evangelist? I hope so! By the way, I'm annoyed that the Linux community kept this so quiet for so long! I'll argue with you later!